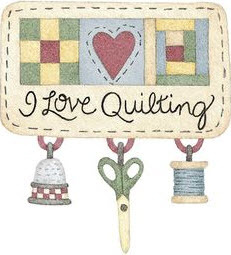 Interesting craft projects include quilting, knitting, crocheting and card making. Do you have any new crafts to teach us? 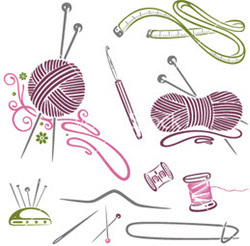 We are always interested in learning something new and welcome new ideas for craft projects.